Volant Buyer's Guide - Air Intakes & Performance Exhaust for Off-Road Enthusiasts. 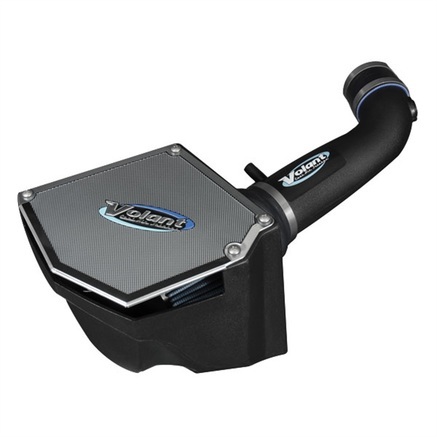 Founded in 1998, Volant has sought to provide better performance for outdoor enthusiasts through their performance air intakes and exhaust systems. With the closed-box design and PowerCore filtration exclusivity, Volant is one of the best options for better performance. To ensure that you get cold air into your engine, this is the right air intake kit for your vehicle. This Volant air intake system will not only deliver cold air, but it will also improve horsepower and torque that you will surely appreciate. It also boosts fuel economy allowing you to save more money in the long run. Let your engine breathe cool and powerful air with the Volant Powercore. 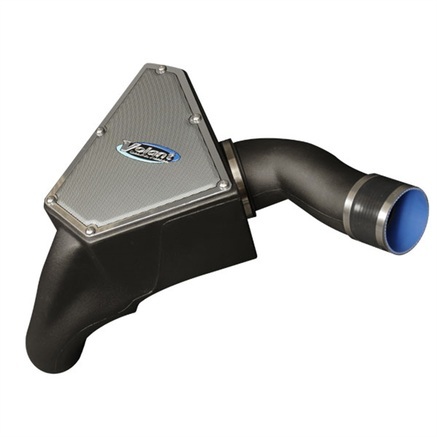 This cool air intake kit will ensure that you get that silent engine at cruising speeds while still getting that much-needed boost in vehicle performance. This will give you more gains in horsepower that you will surely love! PartCatalog.com is a proud retailer for Volant. For more information on Volant, please visit the Volant official website.